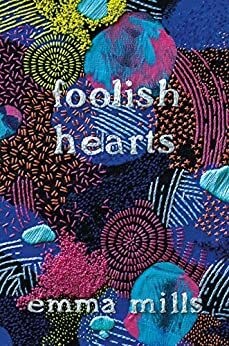 I discovered Emma Mills when one of her books, Foolish Hearts, was featured in the Owlcrate box back in December 2017. 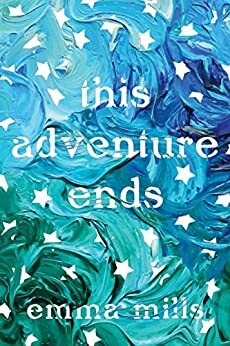 I thought the cover was so unique and I actually love all the covers of Emma Mills’ book, especially This Adventure Ends. 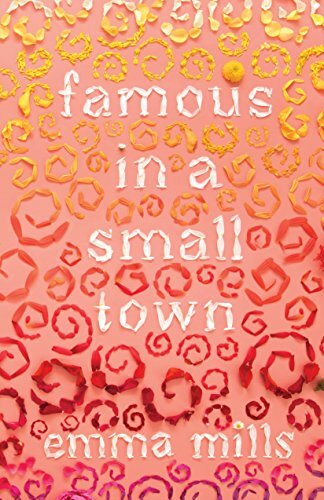 Mills’ new novel, Famous in a Small Town, is out in early 2019 but let’s take a minute to look at the others books she has written…including a supernatural vampire series?? We all start somewhere. Devon Tennyson wouldn’t change a thing. She’s happy silently crushing on best friend Cas, and blissfully ignoring the future after high school. But the universe has other plans. 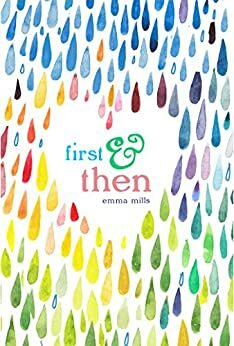 It delivers Devon’s cousin Foster, an unrepentant social outlier with a surprising talent, and the obnoxiously superior and maddeningly attractive jock, Ezra, right where she doesn’t want them–first into her P.E. class and then into every other aspect of her life. Sloane isn’t expecting to fall in with a group of friends when she moves from New York to Florida—especially not a group of friends so intense, so in love, so all-consuming. Yet that’s exactly what happens. Sloane becomes closest to Vera, a social-media star who lights up any room, and Gabe, Vera’s twin brother and the most serious person Sloane’s ever met. When a beloved painting by the twins’ late mother goes missing, Sloane takes on the responsibility of tracking it down, a journey that takes her across state lines—and ever deeper into the twins’ lives. Filled with intense and important friendships, a wonderful warts-and-all family, shiveringly good romantic developments, and sharp, witty dialogue, this story is about finding the people you never knew you needed. When Jess steals a glance at a gorgeous guy in a Manchester nightclub, little does she realise how he is going to change her life…or should that be death? Yet, the vampire clan could never have predicted what they were taking on. 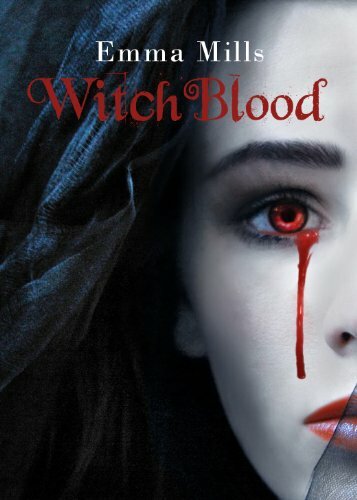 With Luke pronounced ‘off-limits’ and the blood of a vampire simmering in Jess’s body, can she forget the love of her life and move on? If not, she will risk exposing the entire Northern clan to untold dangers, in order to live her life the way she wants. Can Jess be sure that Luke is all he appears to be? Will she succumb to the attraction she desperately tries not to feel for Daniel? And why does she still crave a packet of crisps more than a tasty teenage boy’s blood?